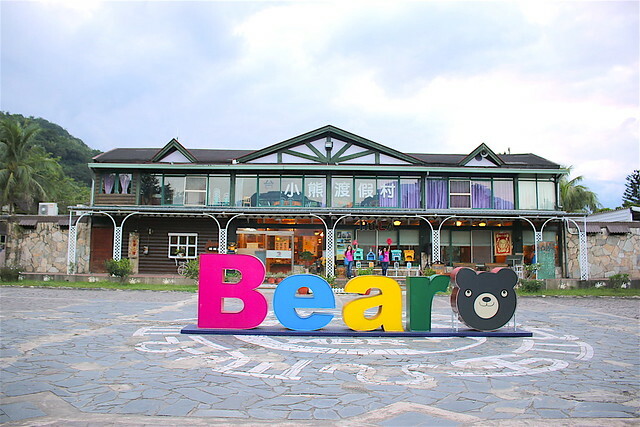 Master Bear Resort is located at Beinan River (Luming Bridge), surrounded by forests of East Rift Valley. The resort certainly seems to be targeted at families. 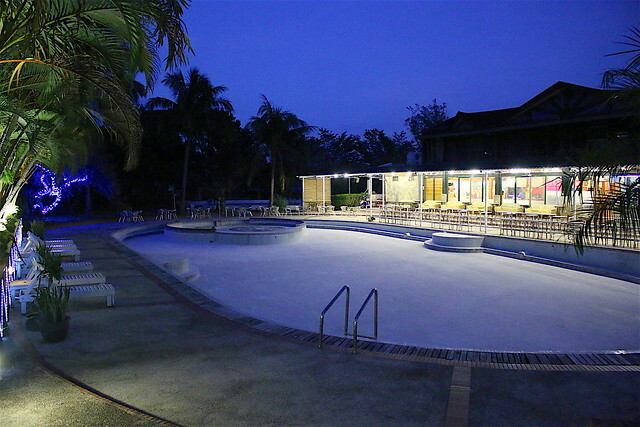 It has plenty of recreational options - roller blade area, children’s outdoor playground, wood restaurant, badminton court, animals enclosure, multi-purpose court and so on. 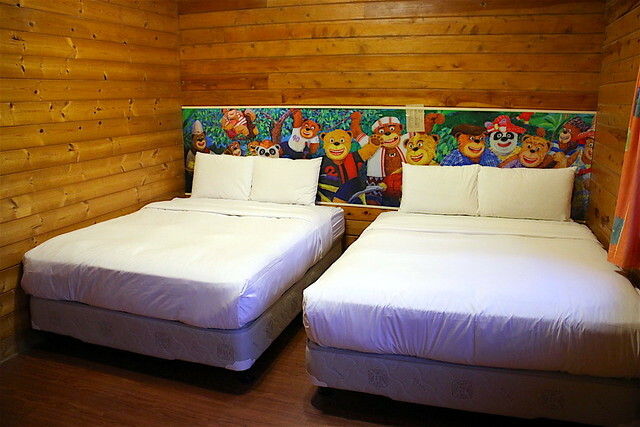 Master Bear Resort isn't actually a farm or orchard per se, but it's nestled among plantations which allow it to legally be classified as a "leisure farm" - yeah, we were told Taiwan's regulations on this is pretty convoluted. 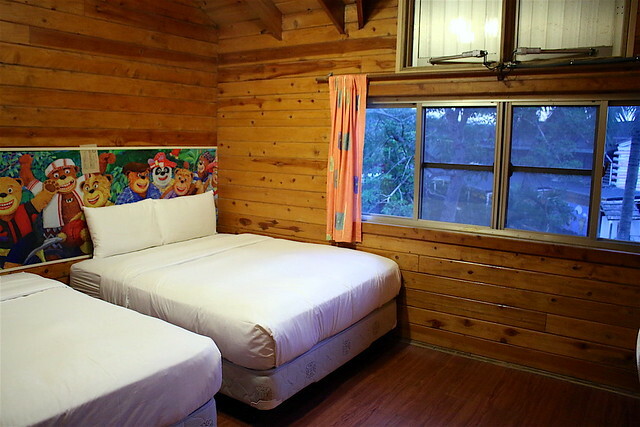 So you can stay here and use this as a base to explore Taitung's agricultural gems. 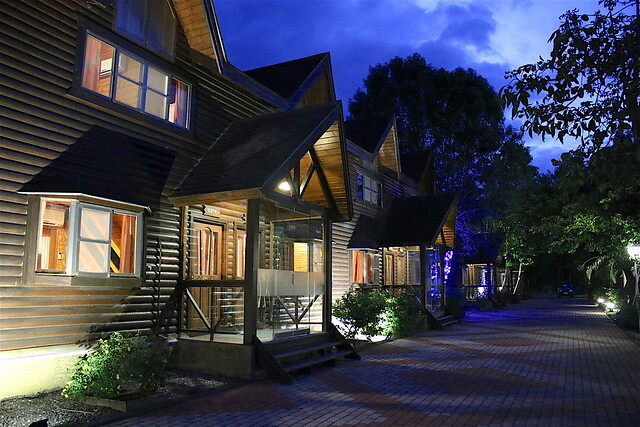 The accommodation lodges look pretty nice from the outside. It's particularly nice that they have a "staging" porch to keep insects out. 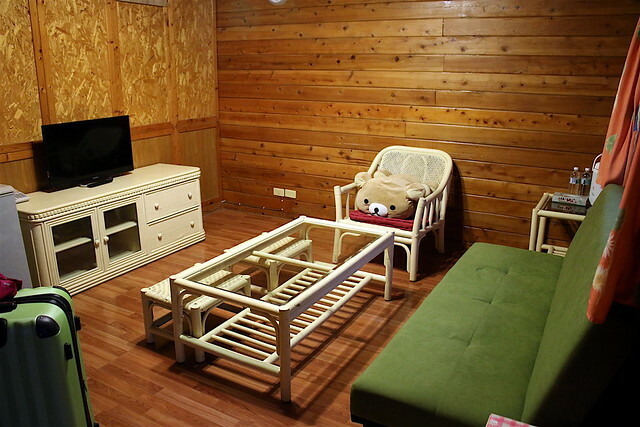 Inside the wood cabin themed maisonette, you will find bears. 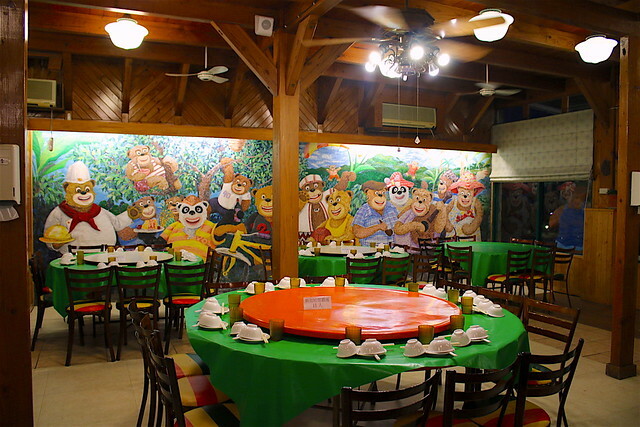 Not real bears, but brightly painted characters. It's kinda like sleeping with a roomful of clowns. 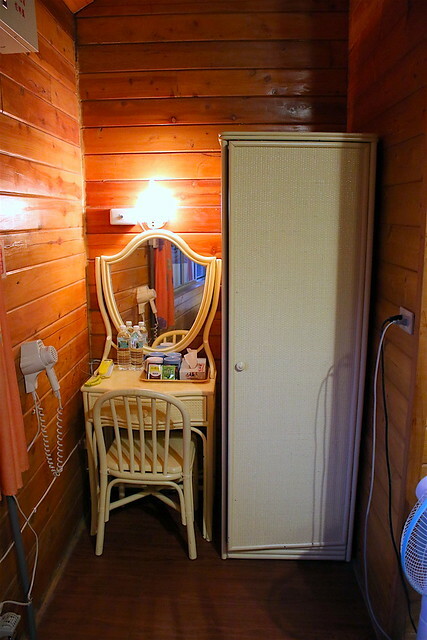 There is a small dressing area with wardrobe. Living room furniture is a little old style but I think you'll be spending more time outside than indoors here. There seem to be bears in every room, except in the bathroom! Somehow the bathroom stayed very humid and wet for hours. There is a pool here, but it's operational only in the summer, as other seasons are deemed too cold and they don't want to risk giving anyone any health risks. 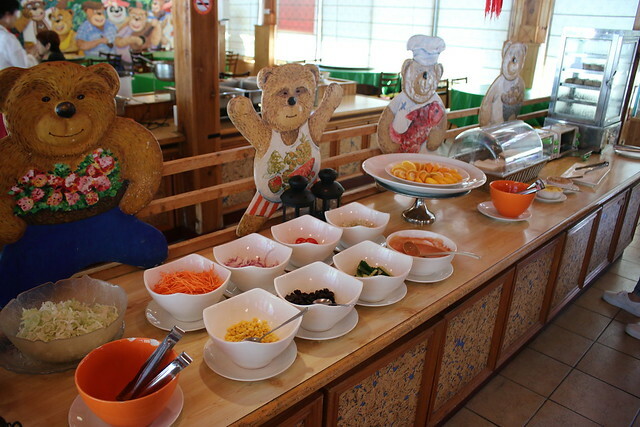 The bear theme continues in the wood restaurant. 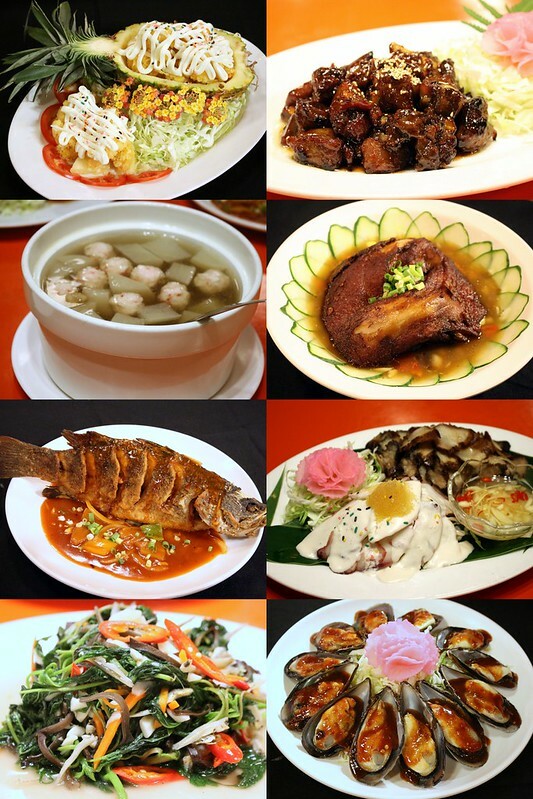 Dinner was another banquet style Chinese feast, with lots of local produce and seafood. 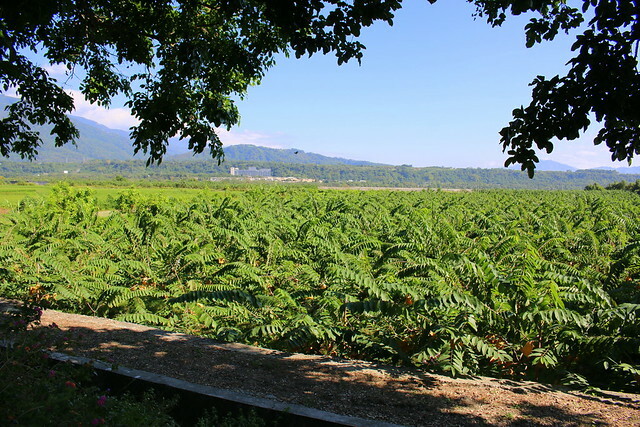 Bear Kitchen uses Taitung agricultural products like pineapple, banana, mango, cantaloupe, melon, passionfruit, and so on. 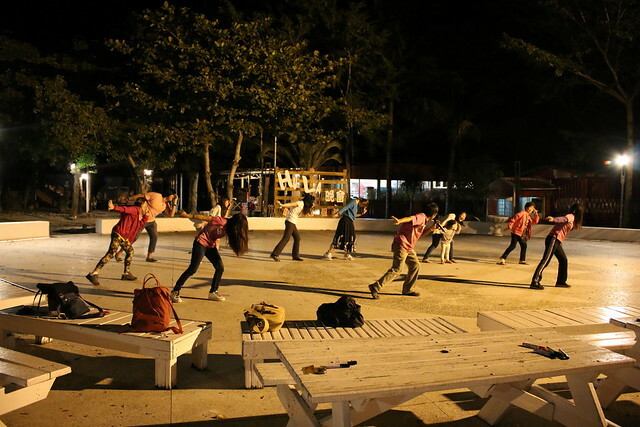 In the evenings, they have programs which may have you singing and dancing along with a host or instructor. 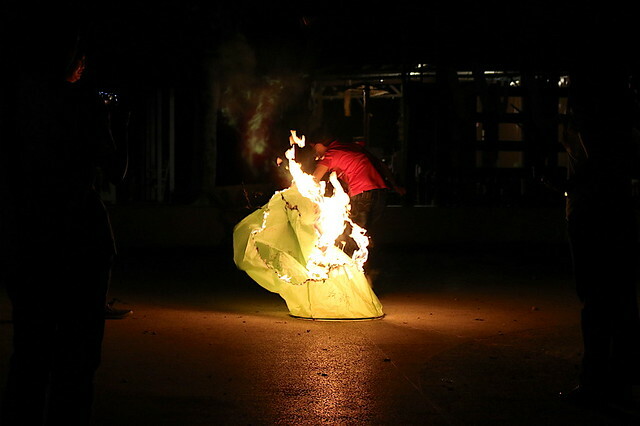 Oh sky lanterns. We get to write our wishes on this and set this afloat to the heavens. Well, that is if we don't set it ablaze first. Finally, a successful attempt. 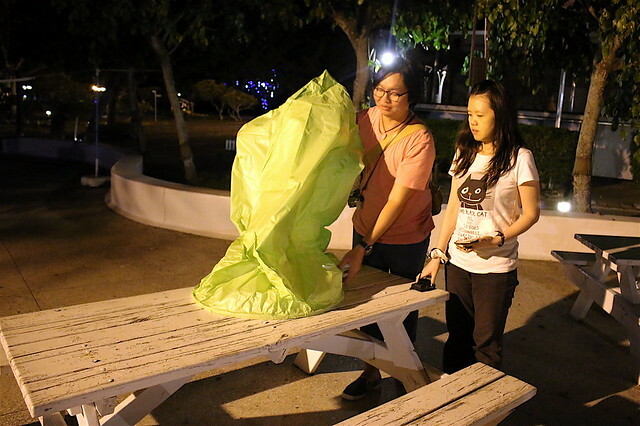 We haven't been having much luck with sky lanterns on this farmstay trip! 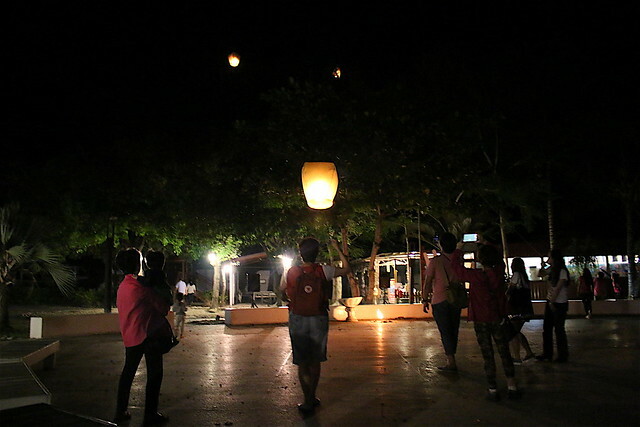 In Taitung, they have to tie the lantern to a string, so they can trace it back and retrieve it. This is to avoid polluting the environment, and creating rubbish where the lantern lands. 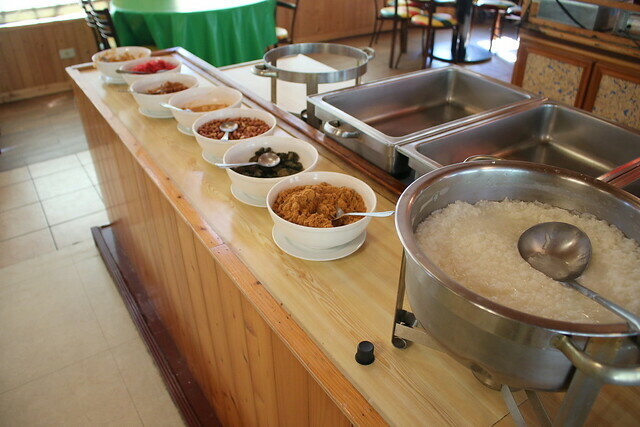 Breakfast is back at the wood restaurant again. Them bears are all over your breakfast too. 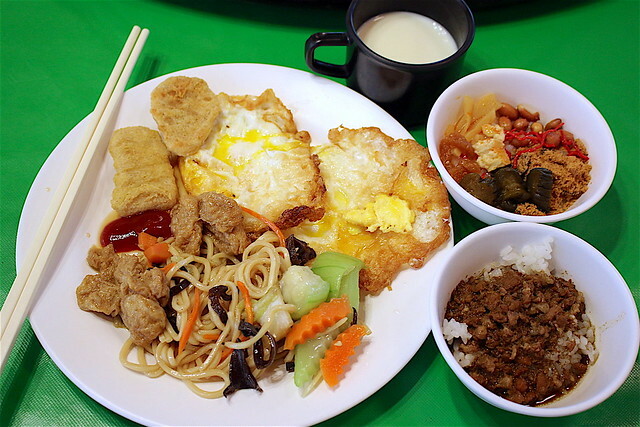 As usual, you have a selection of Taiwanese local breakfast items as well as Western ones - largely eggs, nuggets and salad, coffee and tea. I'm glad for eggs because the braised minced pork is a tad salty. There is one cool aspect of the resort and it's something we only discovered as we were leaving - the campervans situated out near the parking lot. The new units are really sweet and cosy! 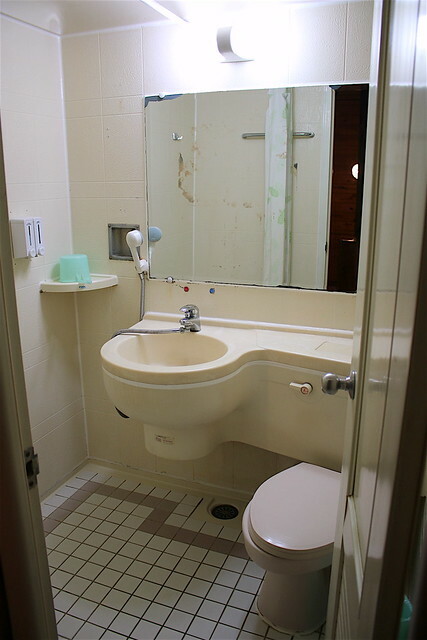 They even have a bathtub in there!